Foofa wants a best friend! 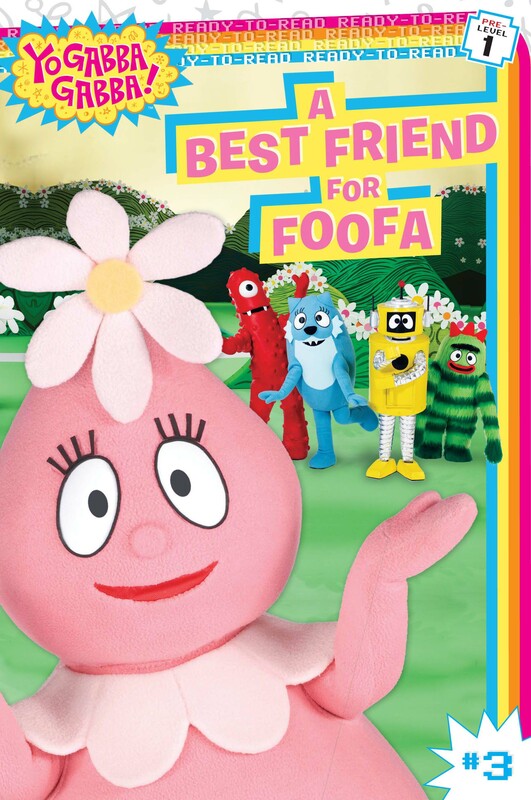 Join Foofa and the entire Yo Gabba Gabba gang as she goes out in search of a best friend. More books in this series: Yo Gabba Gabba!